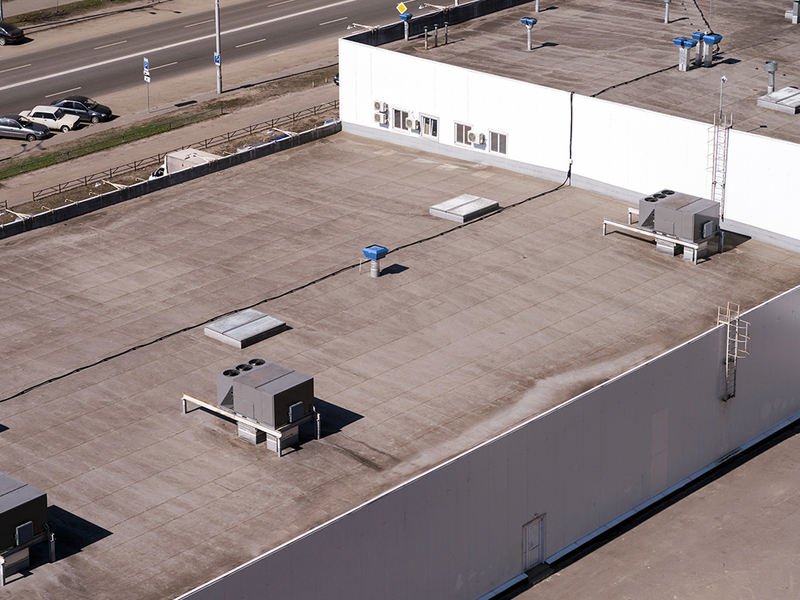 Are you searching for an estimate on a new commercial roof? With over 50 million square feet of commercial roofing installed in our history, TEMA has the experience needed to deliver a quality project. 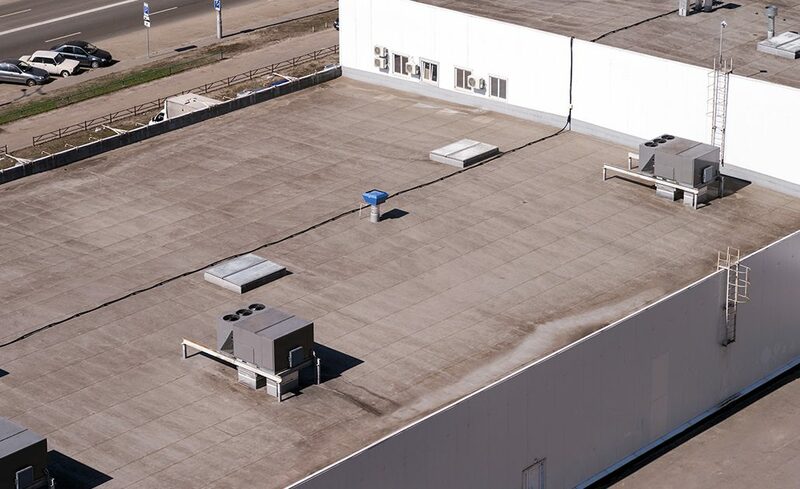 Our expert contractors complete all types of commercial installations all over the country: coal tar, EPDM, PVC, EIP, Modified bitumen, asphalt, and metal. We know that as a consumer, you want three things: to keep costs within budget, to get quality work that lasts, and to install the appropriate roof system for your structure. 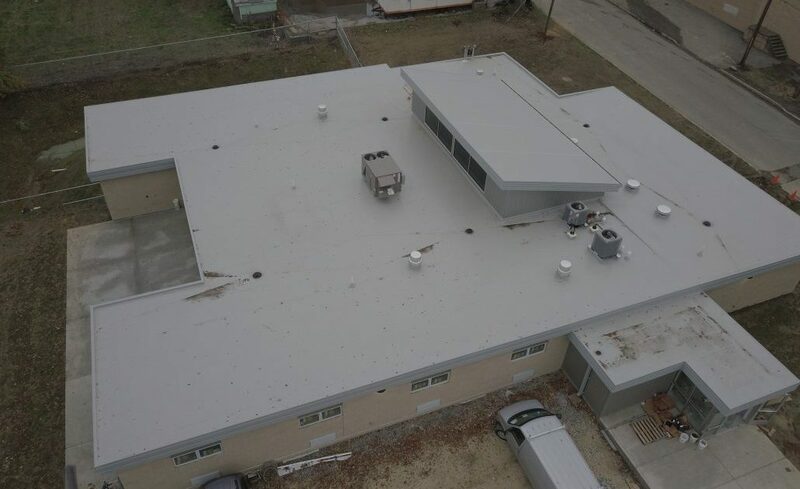 At TEMA Roofing Services, we’re committed to addressing those expectations, and we do so in two ways: a time-tested commercial roofing process and structure-specific design. First, we identify the scope of the work before providing you with a quote. This ensures that when you review the decision to hire us, you’ll know exactly what you’re getting. Next, we provide you with experienced contractors and only the finest materials: the raw ingredients of any successful project. Finally, we offer ongoing maintenance checkups to ensure that your roof remains in good condition. This tested process allows us to verify that all three of the core criteria for a successful roofing project are met on your job. Put TEMA to Work for You! We can save you time and money by ensuring all the elements of a successful roofing project are in place from start to finish. 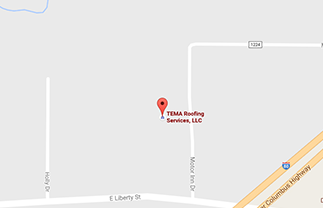 Contact TEMA Roofing today for a FREE estimate of your new commercial roof project!